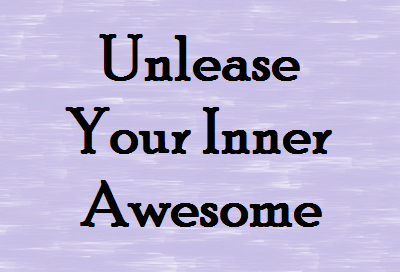 I love memorable quotes and positive affirmations. I’ve posted them here before, and I’ve also posted them on my blog. Keeping a positive attitude is important, especially when the chips are down. Having just been released from the hospital after emergency surgery, I could use a kick or two in the old attitude, so here are some inspiring quotes on cultivating a good one. Sharing funny quotes is more my style, but you’ll have to forgive me. It hurts to laugh. 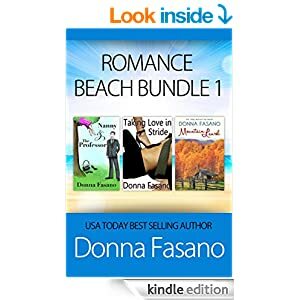 USA Today Bestselling Author Donna Fasano is the author of over 30 romance and women’s fiction novels. Her books have won awards, have been translated into two dozen languages, and have sold 4 million copies worldwide. Learn more about her at her website. Her latest publication is Romance Beach Bundle 1, a boxed set of three of her romance novels available for Kindle, Nook, Kobo, and iBooks. Feel free to contact Donna. She loves to hear from her readers. Love these quotes! I probably should not admit this, but I have The Secret on audio book and wore out my iPod walking and listening to all the positive speakers. Thinking positive does have an impact on your life. Thanks for sharing. Thanks for sharing these, Donna. I'm so glad you're feeling some better. Staying positive in life is really necessary. We can achieve our life's goals with positive attitude. This post is really motivating me to follow the words of wisdom shared by intellectual people. Thanks buddy for this post!! I'm so glad you're feeling some better. Thank you very much for sharing this very useful information, I am very happy to have found this information that I have been looking for.for information regarding best toilet sanitizer in India please visit to the link. You made some clear points there. I did a search on the topic and found most people will go along with with your blog useful reference.